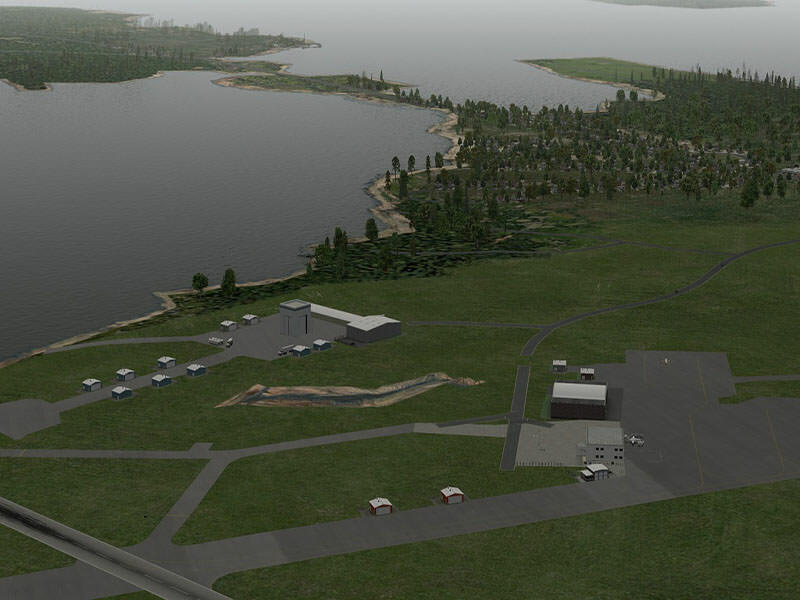 Building on my beginner's guide to X-Plane, I decided to expand the list of suggested sceneries. 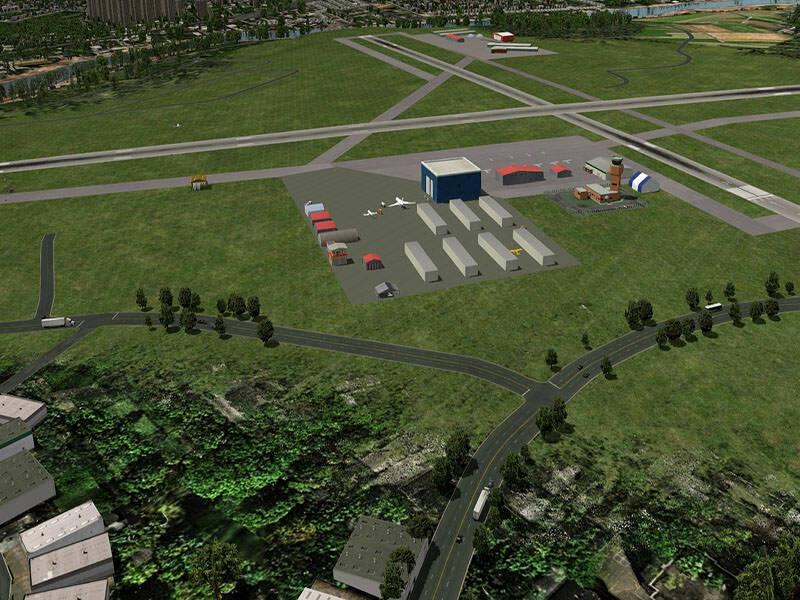 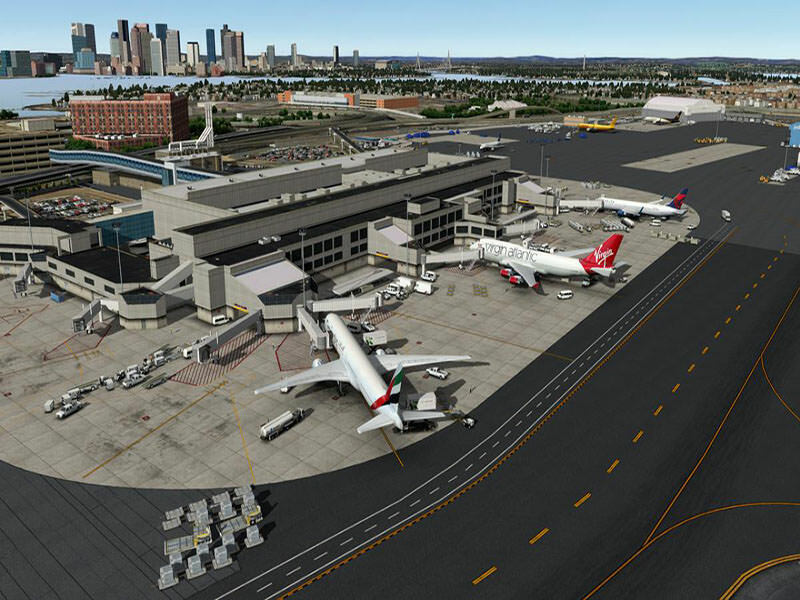 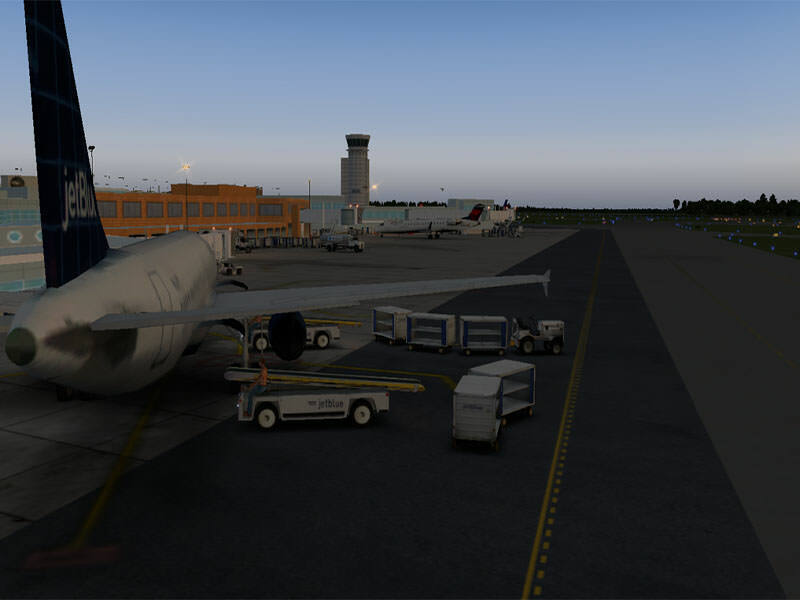 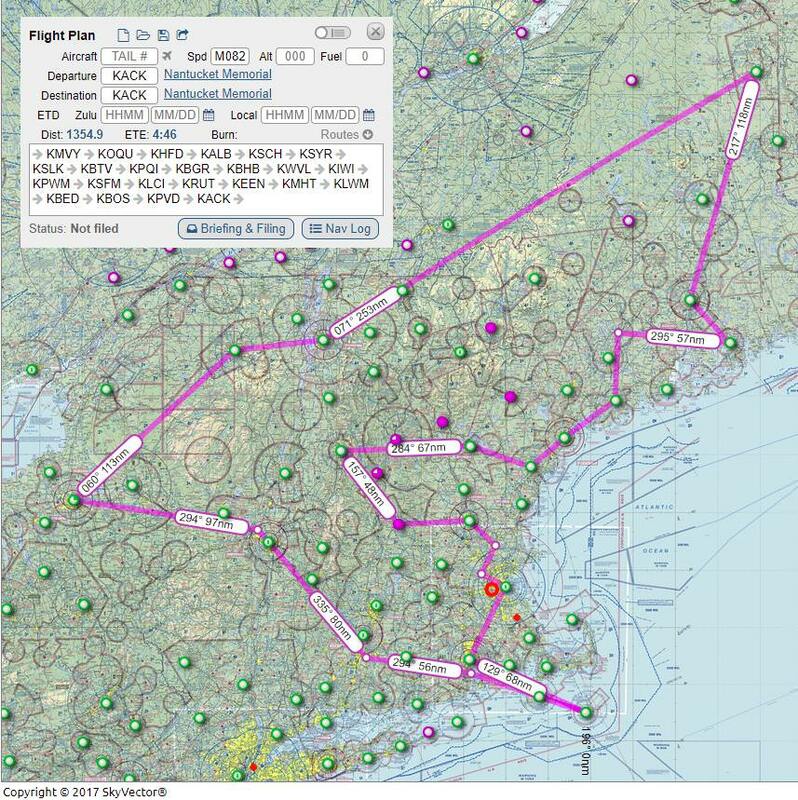 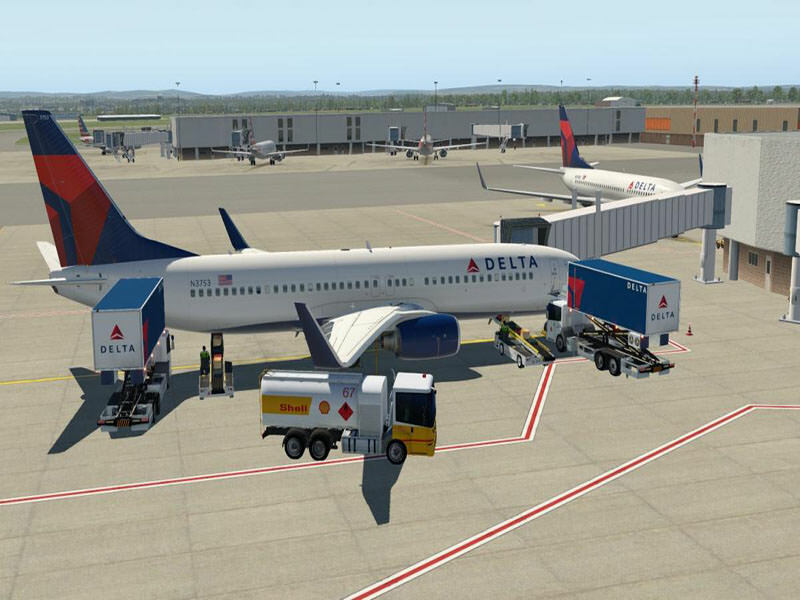 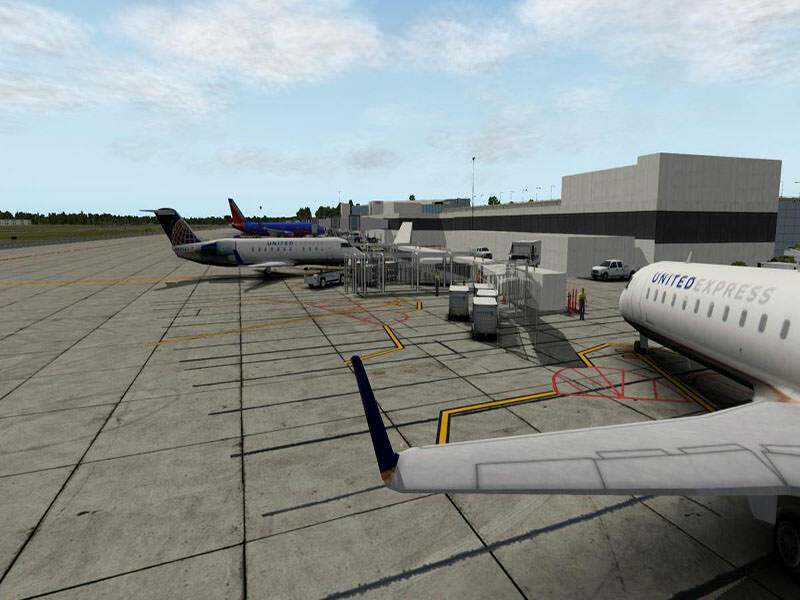 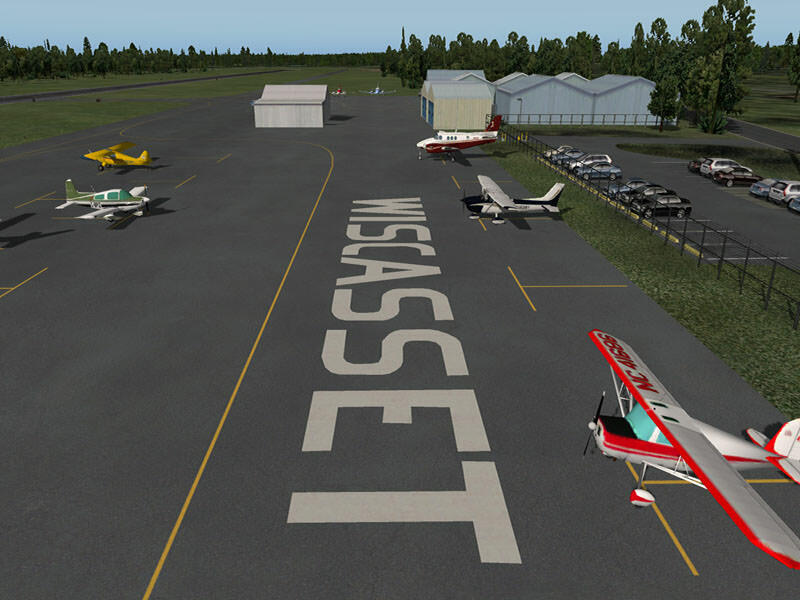 In this post I want to specifically focus on Boston ARTCC airports, and lean towards airports that you will see in our PRP series. 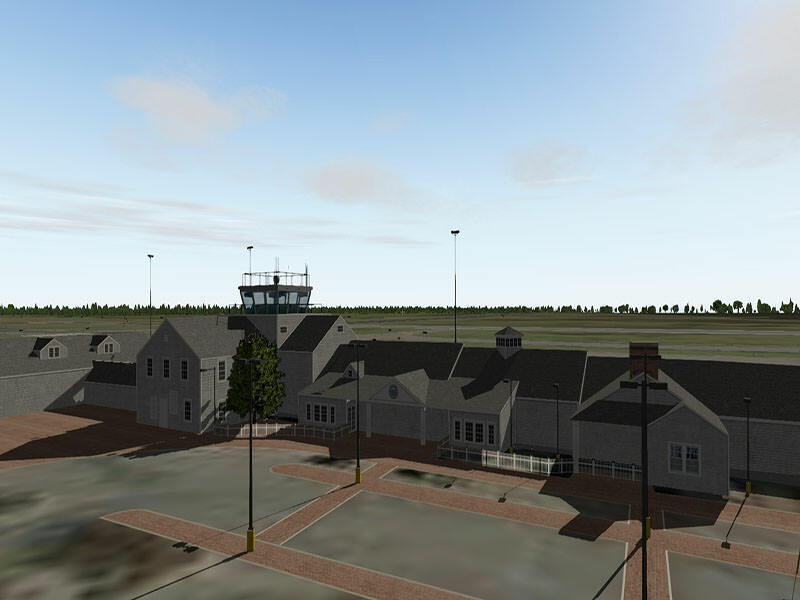 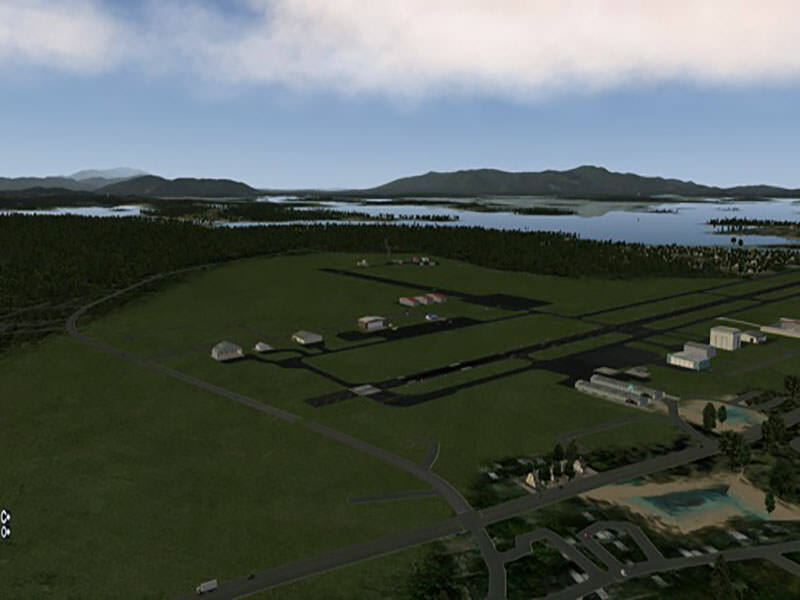 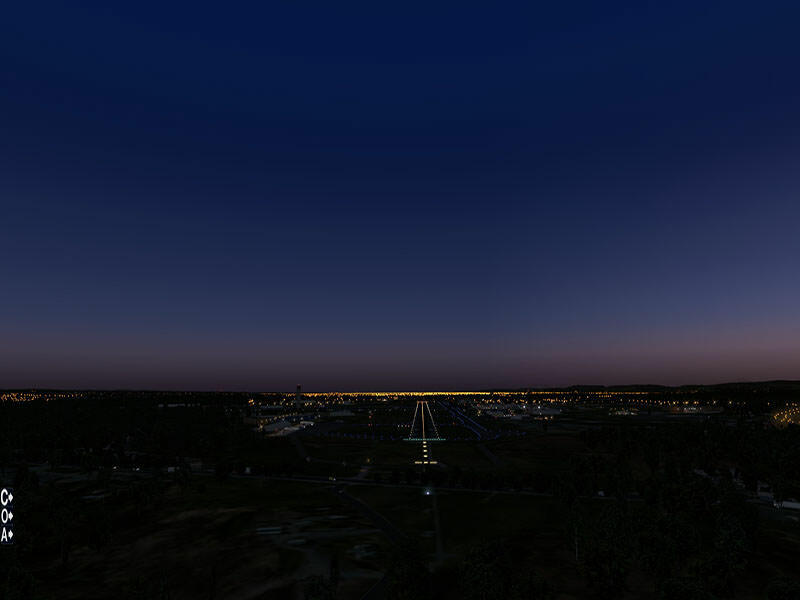 All of the sceneries below are free to download and some of them might be already included in your default XP11 library. 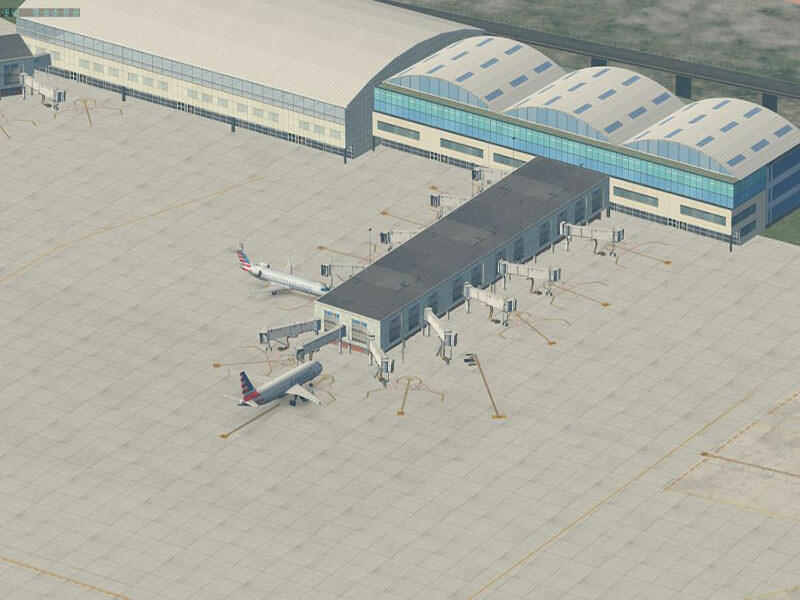 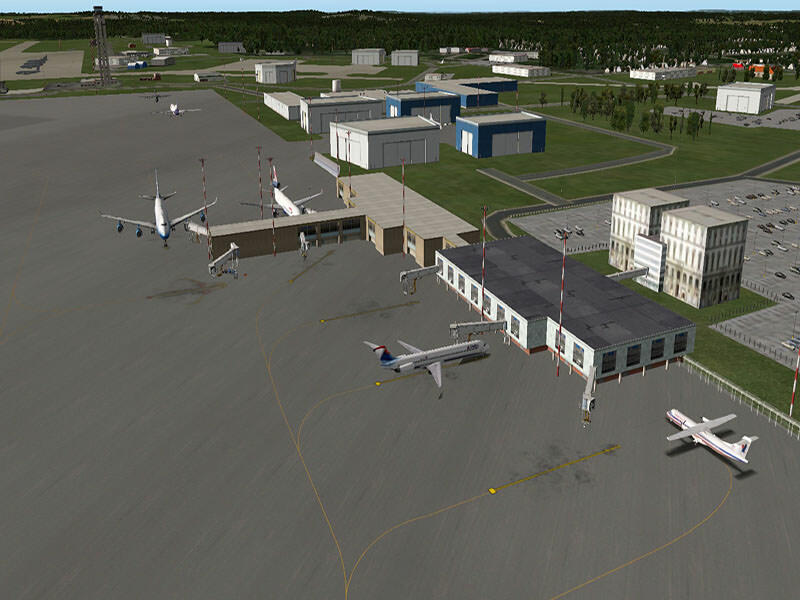 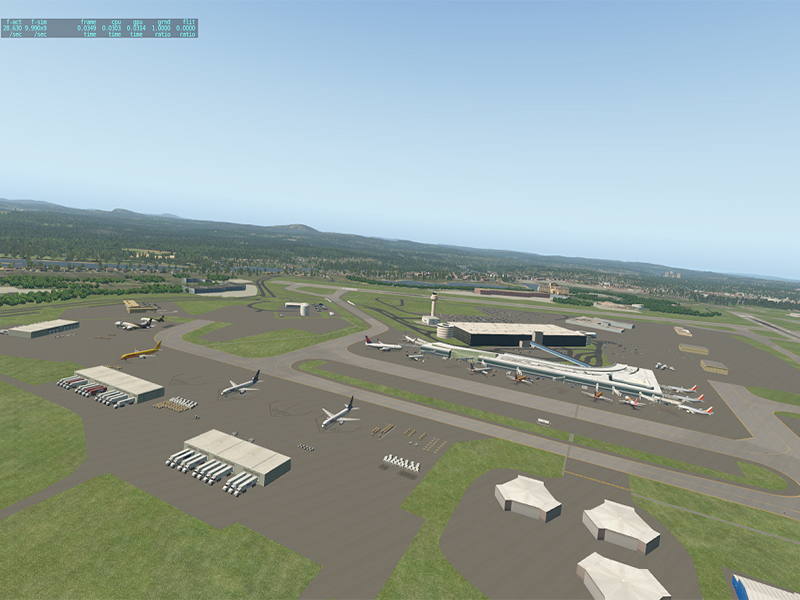 If you do decide to explore the airports, let us see your screenshots and post your suggestions to expand this list. 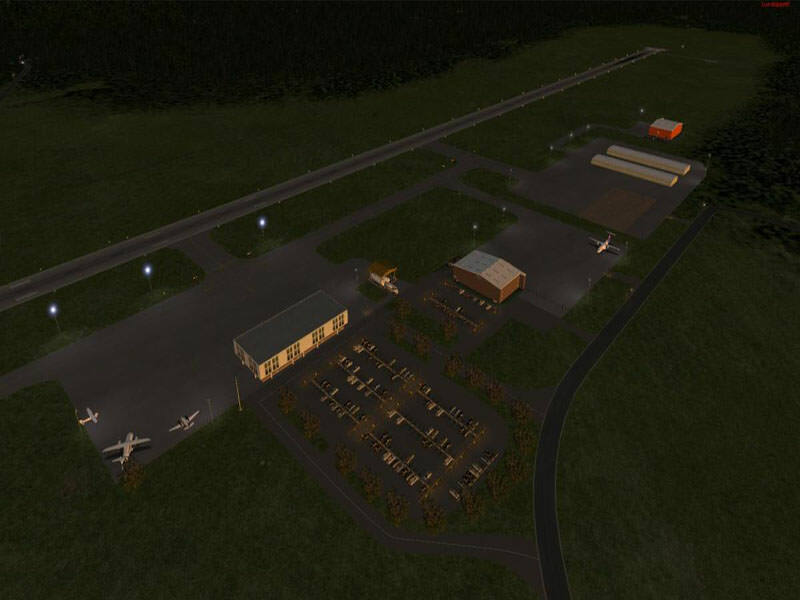 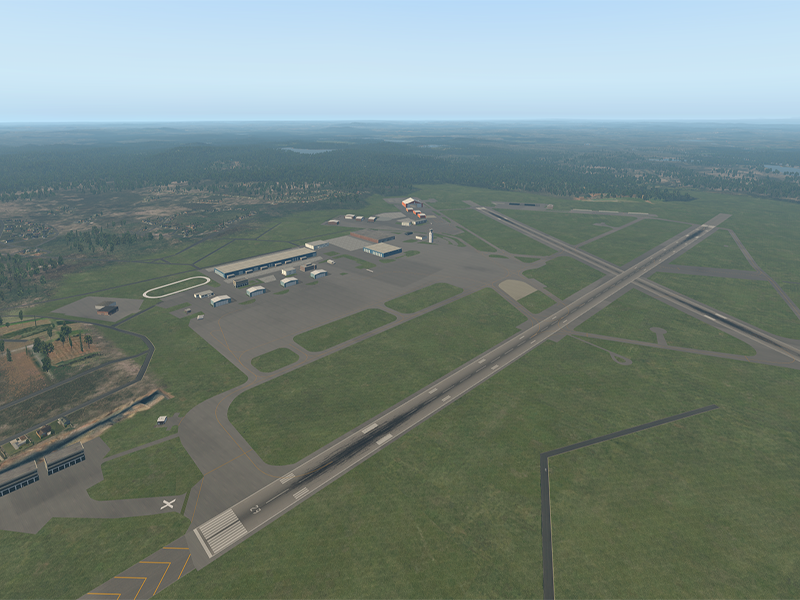 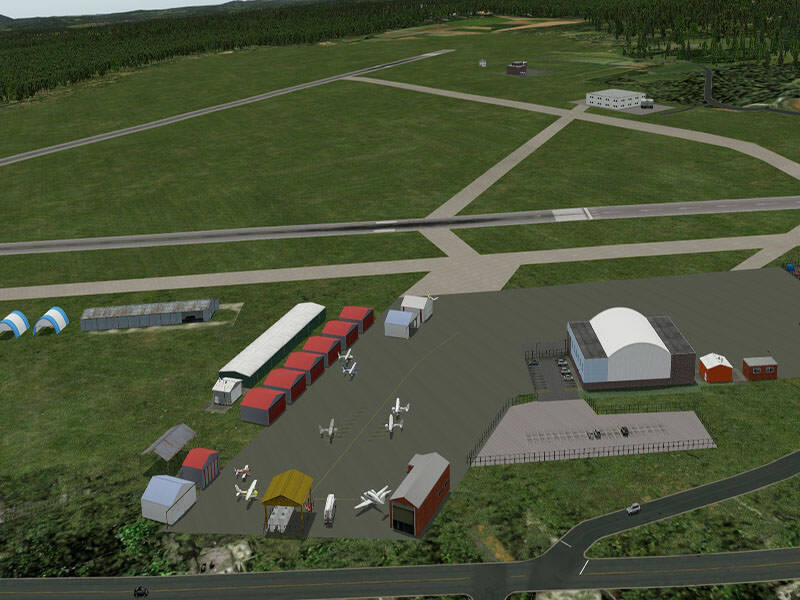 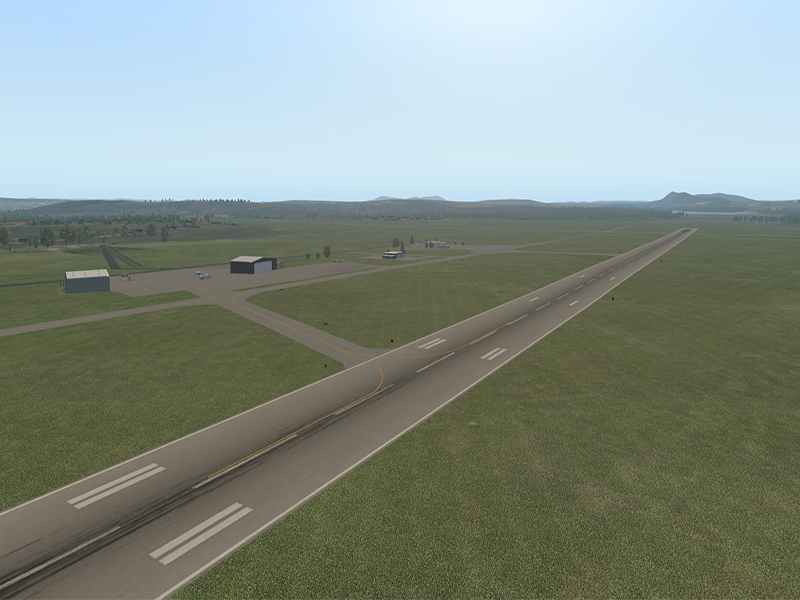 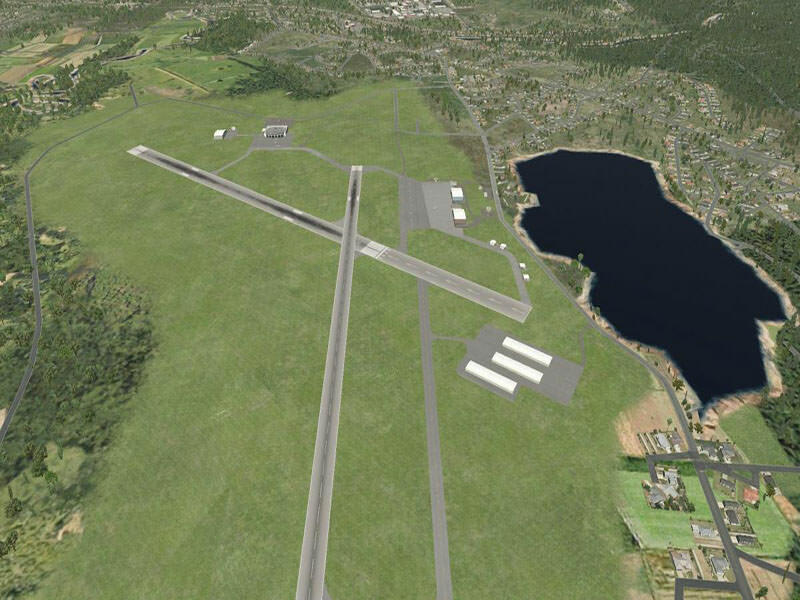 This alone might push the needle a little for me and make me consider switching to XPlane.... Great job, Szymon! 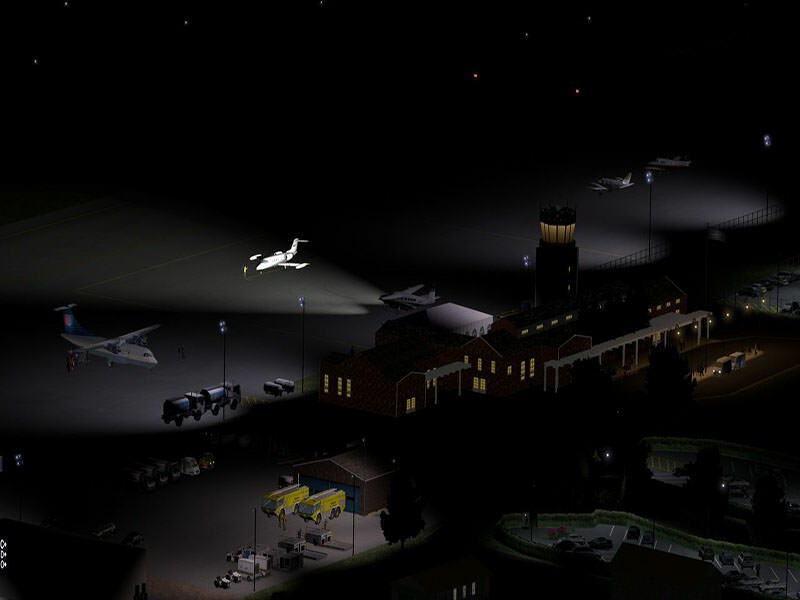 Hmm .. never seen this before. 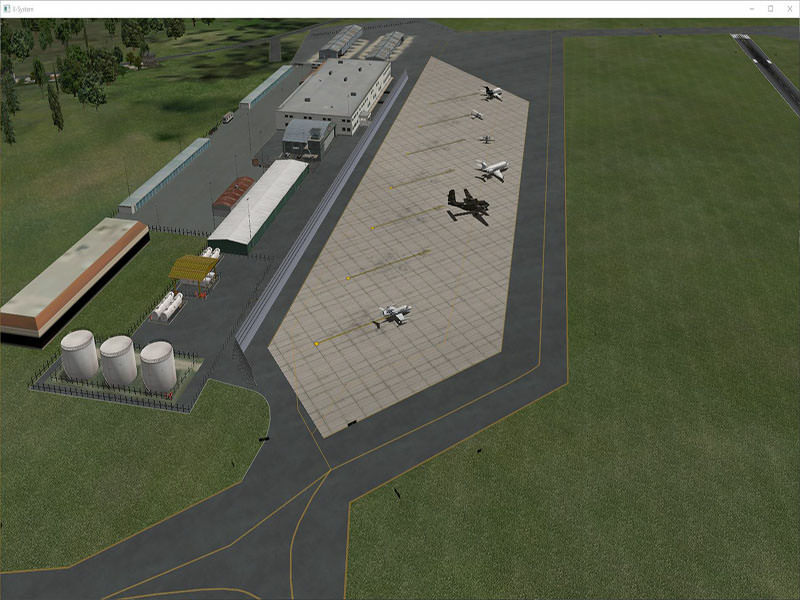 I guess they don't want people offloading files onto other websites in large numbers. 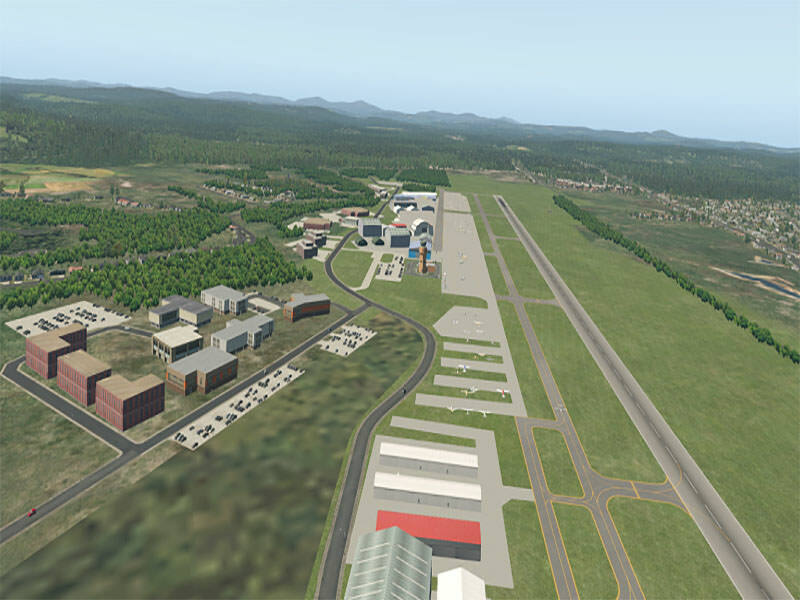 I would love to create a single, huge ZBW scenery package for download, but of course that would go against a million different rules, copyrights and tos. 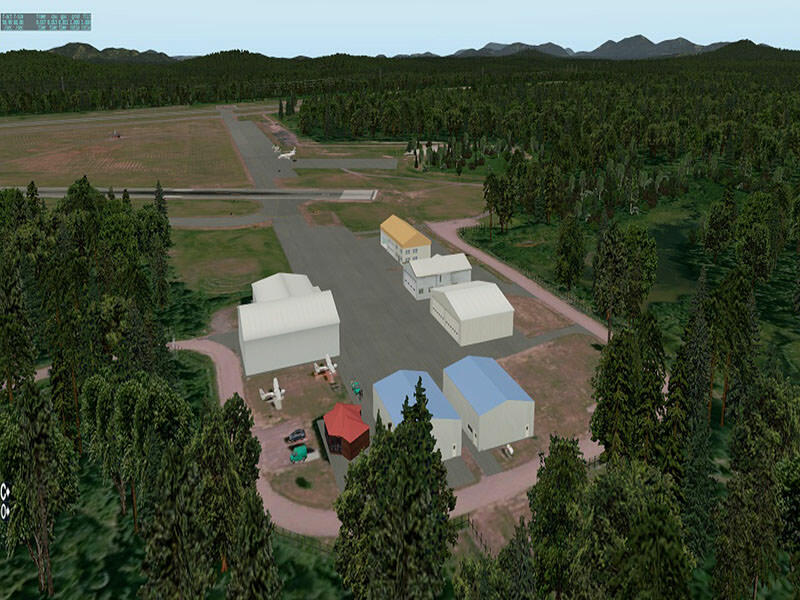 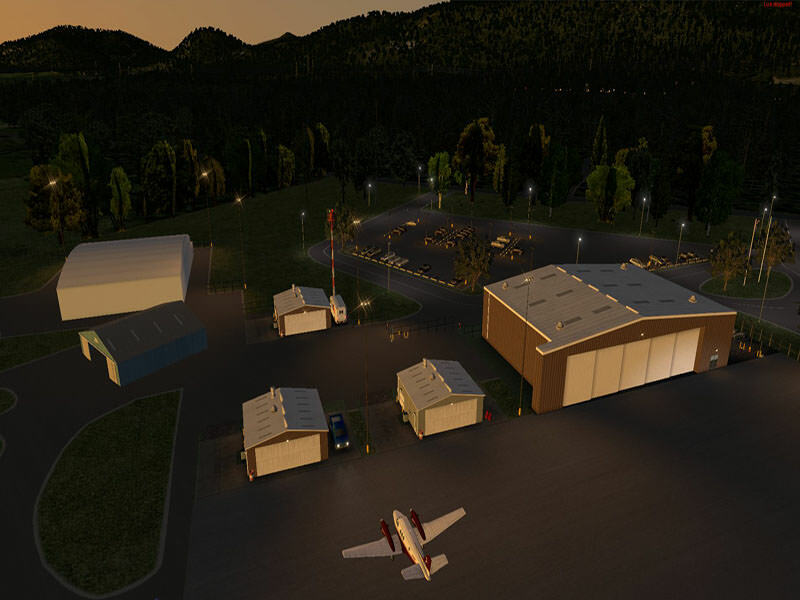 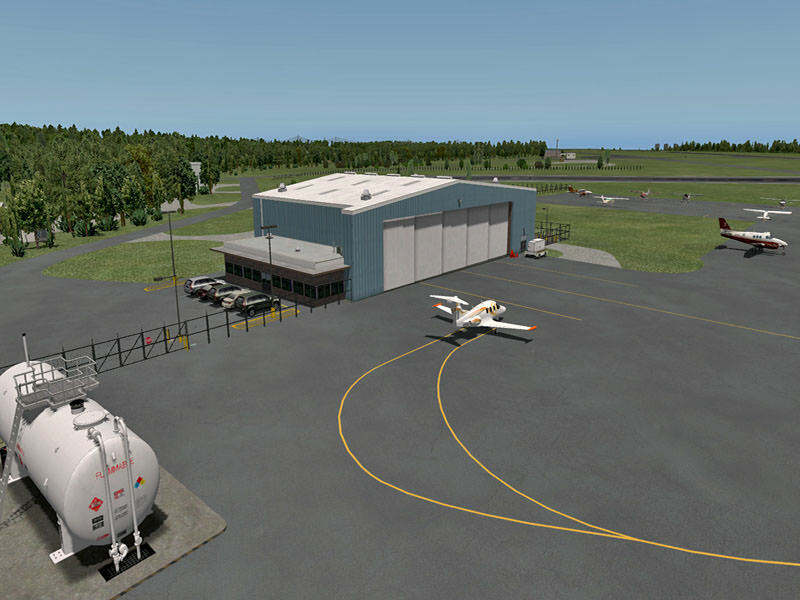 When I started the PRP, I was surprised to see how many of the small airports were developed and thought perhaps there was a BVA member at work here. 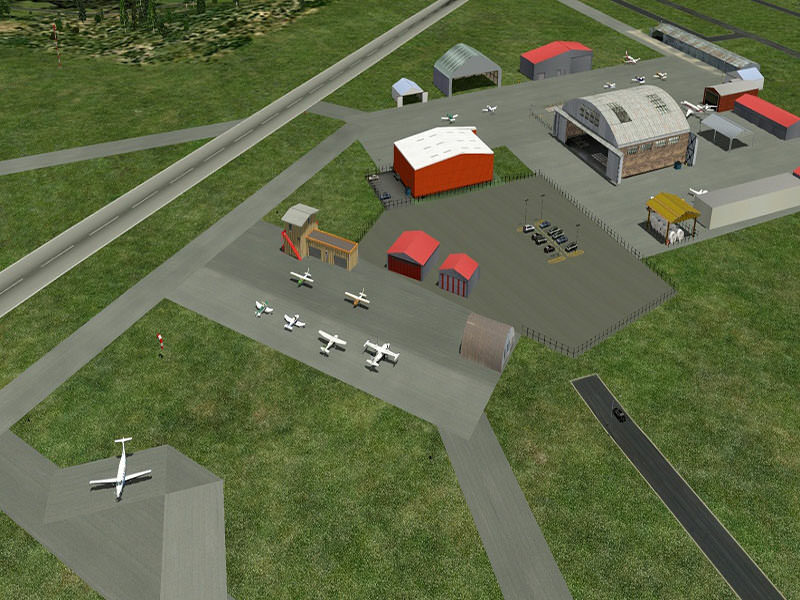 I'm not sure what we can add if you've already listed all the PRP airports.